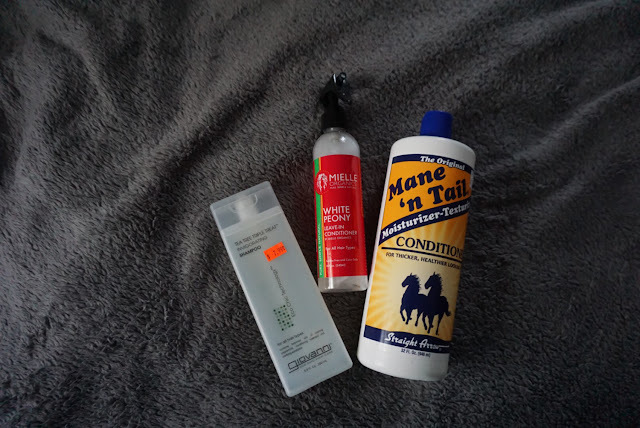 There are four major steps to diffuse natural hair flawlessly and efficiently every time. 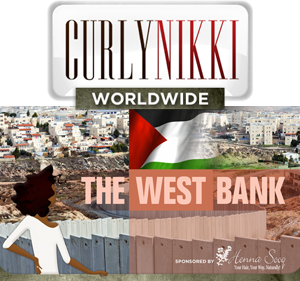 Let’s start with what a diffuser actually is. 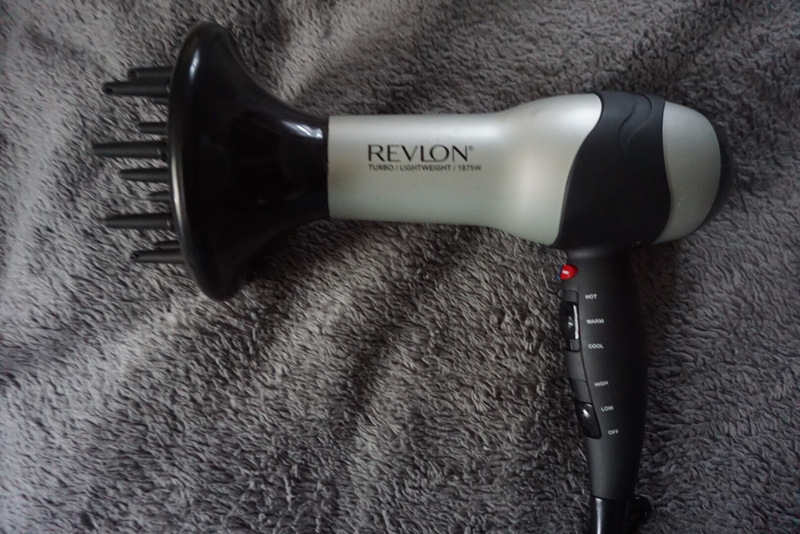 A diffuser is an attachment added to your blow dryer. Normally this attachment is circular or bowl shaped, with tips. 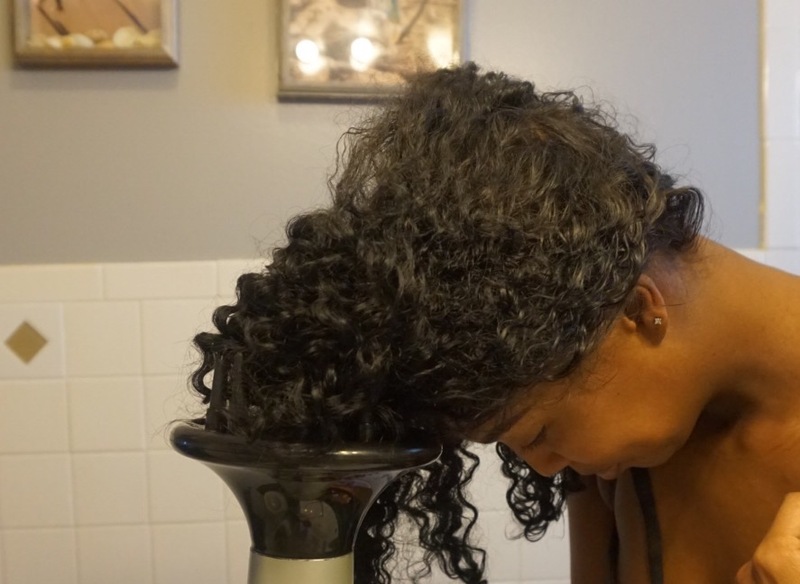 With the diffuser being circular, the heat covers more head space, adds volume, and preserves curls that are normally achieved the second day. Like any tool that uses heat, there are steps so that damage does not occur. – Follow your normal routine, adding a diffuser doesn’t change the routine, it is simply an added step. 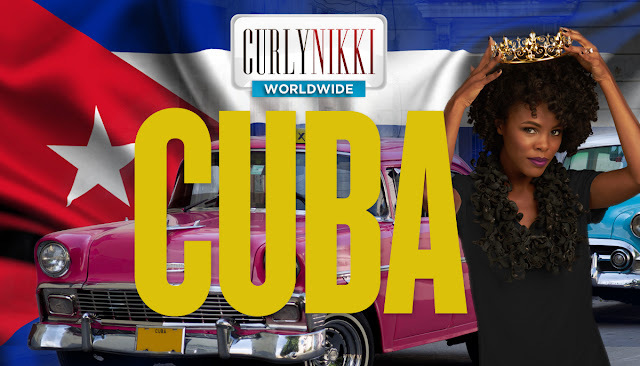 Some naturalistas diffuse their hair without sectioning it. I however section my hair off so that the product is evenly distributed. Once in sections distribute heat protectant by spraying and raking the product through. No matter how long it takes (which isn’t long) please watch your heat settings. The last thing you want to do is cause heat damage. Although it will not occur instantly, due to the setup of the diffuser. Using high speed with high heat-- I advise against. My general rule of thumb is if you can smell burning hair, then you need to adjust your settings. 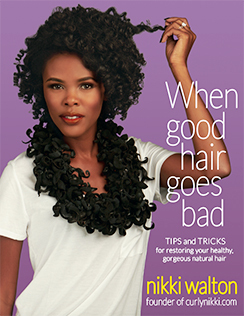 Once your sections are semi dry, hold your head down and diffuse. This step adds volume. Personally I do not diffuse my roots completely dry. I leave the roots/scalp semi dry, so that it can air dry later throughout the day. If that method does not work for you experiment with drying the roots completely to see your results. 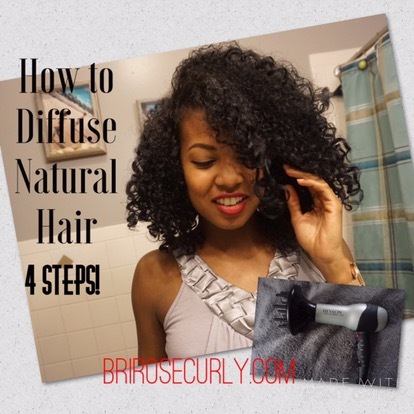 How do you diffuse your hair? How long does your method take?